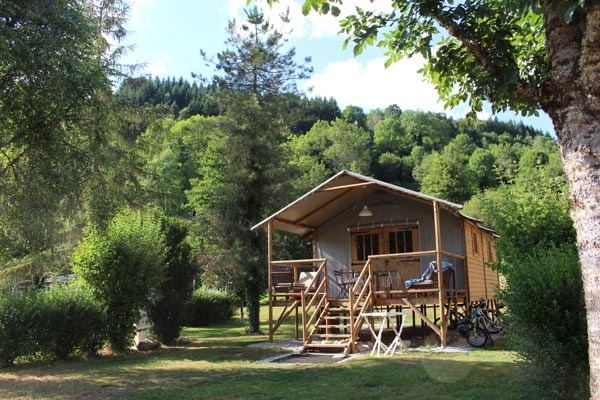 Searching for a peaceful campsite in the Puy-de-Dôme to rest? 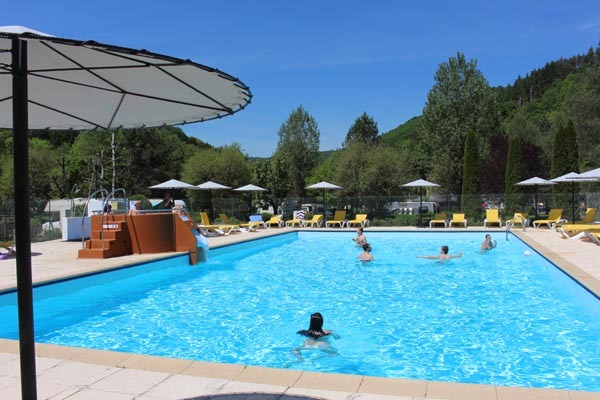 A campsite of great quality in Auvergne with a heated swimming pool, Jacuzzi, tennis court, to unwind? 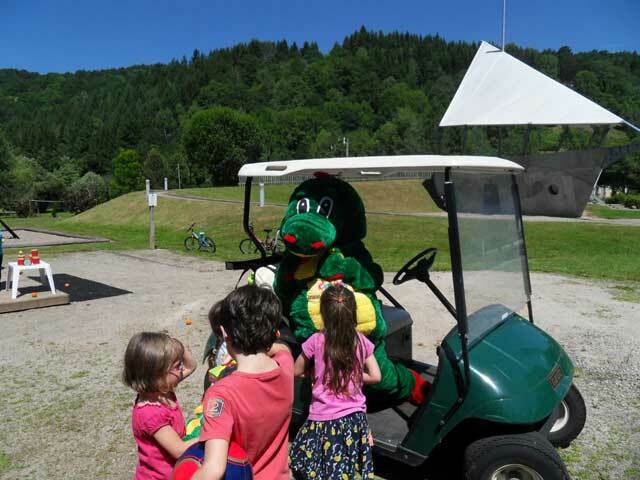 A family-friendly campsite with a kids ‘club and activities for everyone? 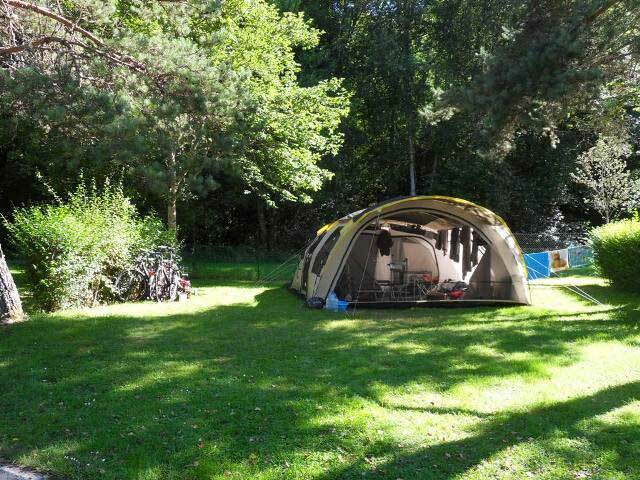 A 3-star campsite with several services among which a snack-bar and a bakery? 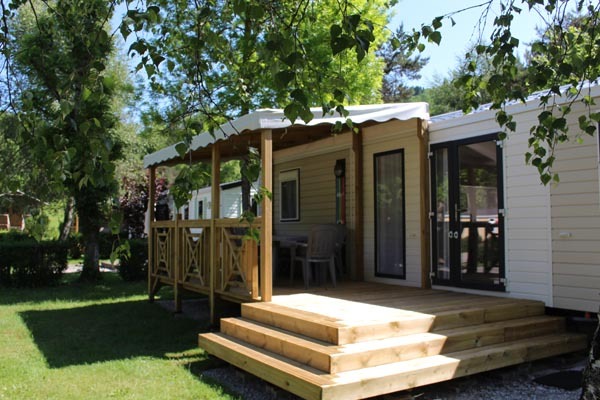 A campsite at Sancy-Artense with large pitches, comfortable bungalow and mobile home rentals ? Whether it is for a night, a week end or mid-week, a week or longer, think no more, just come, to smell the scents of the wild flowers, to be soothed by a river running, by birds or the sound of crickets. 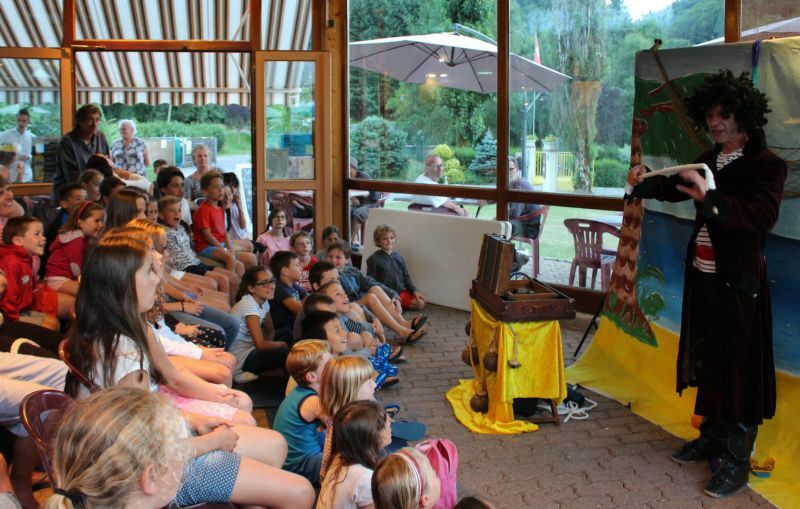 You might also like to be amused by gazing at butterflies as they flit around or impressed by a red kite (bird of prey) spreading its wings in a gliding flight ! 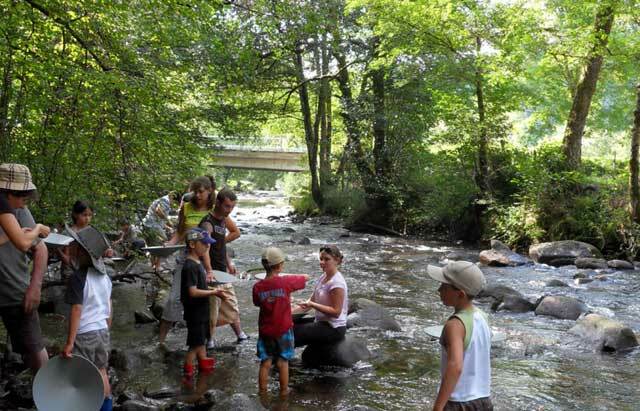 The assets of the campsite Moulin de Serre: Set close to Bort-lesOrgues lake and Parc des Volcans of Auvergne, the campsite Moulin de Serre is friendly and a human-sized (99 pitches on a surface of 10 acres), amid protected nature with a fabulous environment on a riverbank and surrounded by wooded hills. 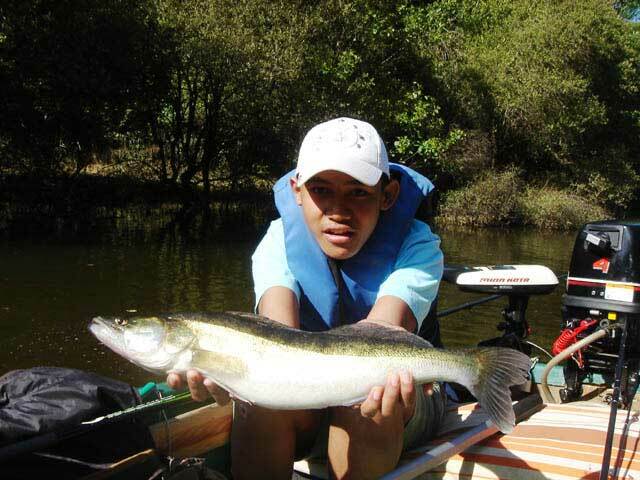 The campsite is open from April 13 to September 15.